Note: Doris Ahmad , Iqbal: As I knew him (Lahore: Iqbal Academy Pakistan, 2018), p. 50. Bibliography: Doris Ahmad. 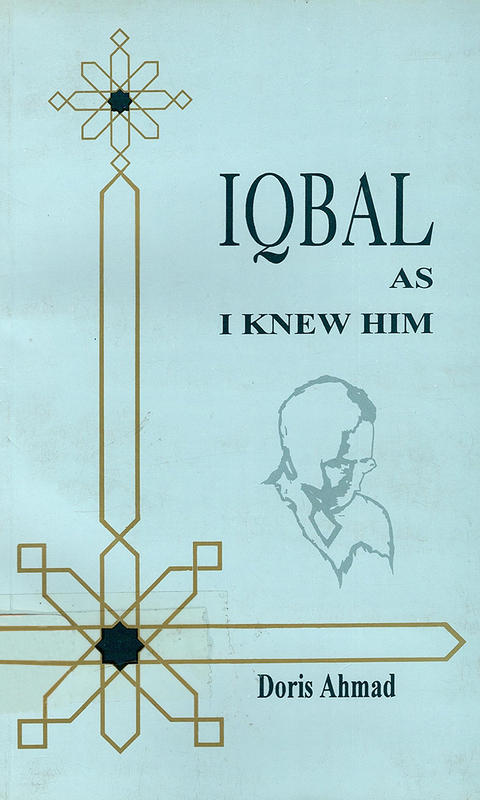 Iqbal: As I knew him. Lahore: Iqbal Academy Pakistan, 2018.